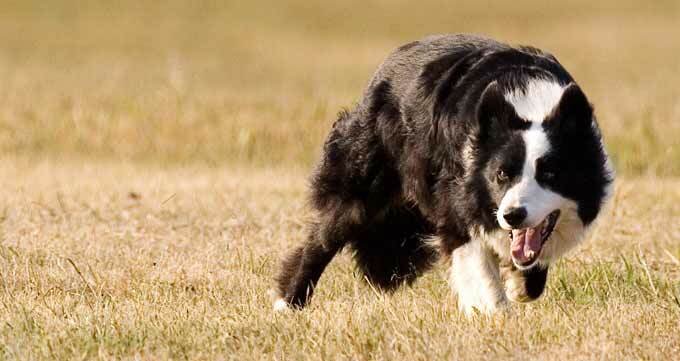 Several Border Collies serve as a complement to the sheep enterprise by helping with all phases of herding work. They move sheep from pasture to pasture, sort, and hold sheep. Two dogs are currently running in stockdog trials on “days off” from farm work. Started dogs are available occasionally.